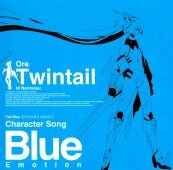 This CD contains character songs and audio drama for the TV anime Ore Twintail ni Narimasu (俺、ツインテールになります). 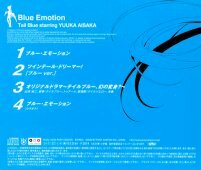 Songs by Tail Blue, voice by Aisaka Yuuka (相坂優歌). The cast of the drama is as follows.